Bihira mangyari 'to! KathNiel, nag-VLOG para sa "CGMagic!" 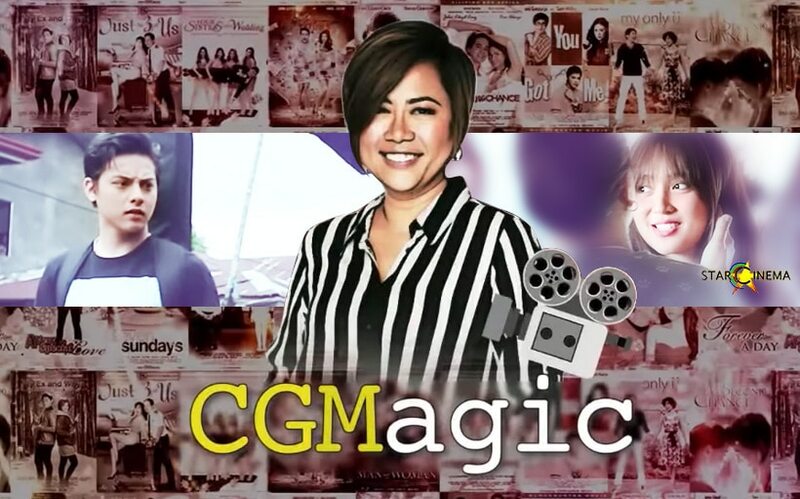 "CGMagic" is back with none other than the blockbuster director Cathy Garcia-Molina who has more to show and share about her unique way of filmmaking! For the first episode of this newest second season, we give you the much-awaited film "The Hows Of Us," together with its lead stars and the premiere love team Kathryn Bernardo and Daniel Padilla. The three-minute video shows how this documentary-slash-vlog started since "My Perfect You" and the happenings at the first shooting day of "THOU." "The Hows Of Us" marks Kathryn and Daniel's reunion movie with Direk Cathy following the 2014 blockbuster film "She's Dating The Gangster." The film, which tackles about the realities of a long-term relationship, will be out in cinemas soon! KathNiel, may paTHOUbog tungkol sa mga gagawin sa Amsterdam! 'The Hows Of Us,' may playdate na? Mas pina-excite tayo ng KathNiel sa mga bago nilang 'THOU' revelations! Happy blue hearts: Here's another EXCLUSIVE gift for KathNiel fans!